The most unusual, stylish and creative iPhone cases designed to protect your favorite gadget and make you stand out of the crowd. 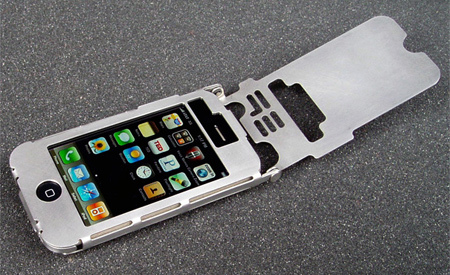 Equipped with a protective hinged lid, this stainless steel case looks cool and offers solid protection for your iPhone. 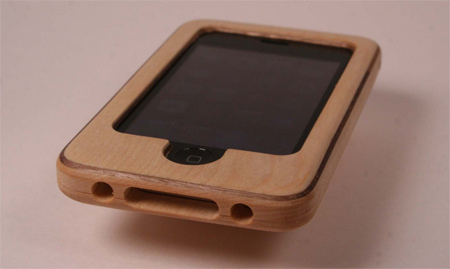 Beautiful and stylish Apple iPhone case handmade from real wood. Cute iPhone case design looks like the original NES controller. 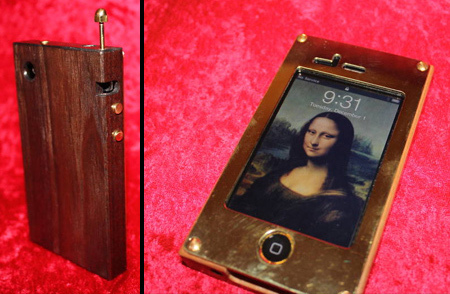 Carved from real wood, this stylish iPhone case allows access to all ports, buttons, speaker and microphone. 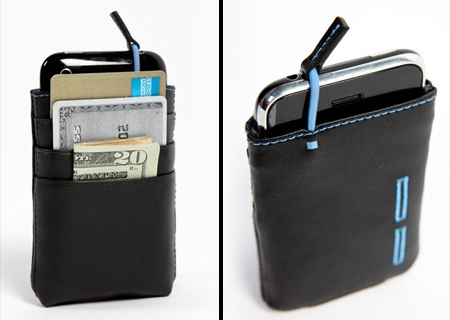 iMojito all-in-one Apple iPhone case also doubles as a wallet. 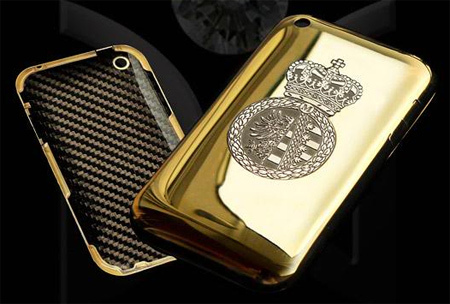 Diamond encrusted carbon fiber and gold Apple iPhone case. Estimated price is 77,777 euros. 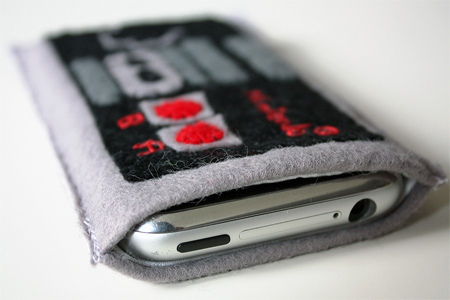 Clever Apple iPhone case design inspired by cassette tapes. 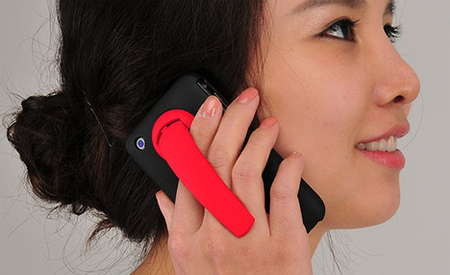 This innovative Apple iPhone case comes with a built in stand. 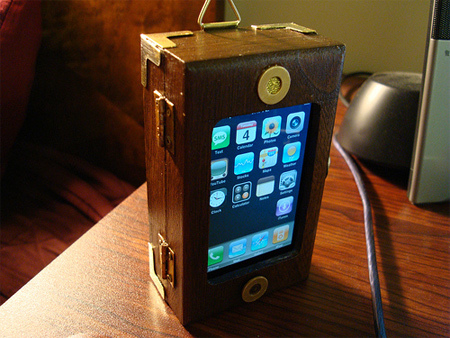 Amazing steampunk-themed iPhone Case features useful storage space for your documents and money. 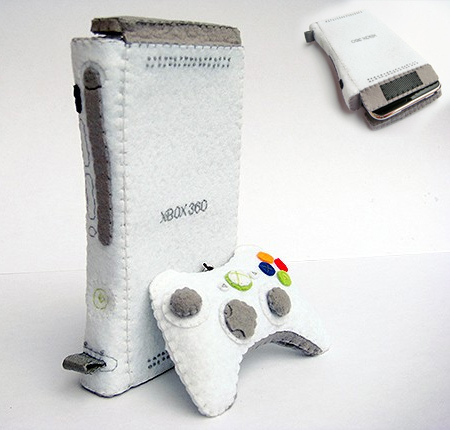 Protect your favorite gadget with this Xbox 360 Apple iPhone case. 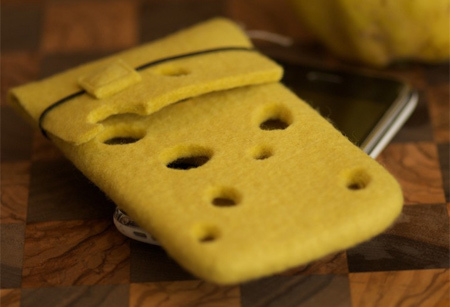 Creative Apple iPhone case looks like a delicious piece of cheese. For example, who even owns a zune? What is a “Zune”? lol. More than winning, Apple, iPod and now iPhone is part of the pop culture, by far, the most popular device among the handhelds. I own a Zune, and find both the PC software and the Zune itself much more user friendly than iPods! Pop culture isn’t everything! xbox 360 one is the best, sols out though. Zune it up, more power to you! ps. I own an Xbox 360 and a MacBook Pro, and an Ipod. I love clever, cool and unusual…but it HAS to be practical above all. I own a creative zen and am very happy I chose it over ipod, with which I could only watch .mov. Also I HATE itunes, and how apple forces you to use it for everthing. Honestly, the new zune HD was a major threat to the ipod with comparable storage space (16 and 32gb), a better screen (beautiful oled display and slightly larger with an actual 16:9 aspect ratio which is much better for movie watching than the random aspect ratio on the ipod) it even had a lower price for each comparably sized model. Apple reacted quickly to this by releasing their new generation (they do this every year anyway) including a 64gb storage capacity and lowering prices a bit to be competitive. My point here is that apple just has the “hip” factor, overall functionality of the two is very similar so please don’t just assume that because something is popular it is inherently better. More to the point of this post though, I think the xbox 360 case is just irony at its best since xbox is a part of Microsoft, apple’s biggest rival company. 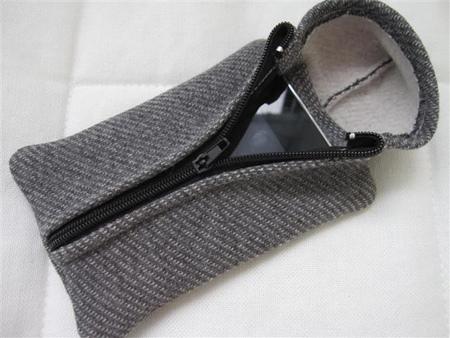 Also after looking at the steel case I wish someone had designed a 3D storm trooper case with the front of the mask folding up to reveal the ipod, I think that would be amazing, even though it wouldn’t fit so easily in your pocket anymore. Apple’s kicked down millions of dollars for product placement in TV and film over the last 8 years. Clearly, it’s working, because new Apple fanboys are born every minute, as evidenced by this thread. The iPhone has become a social object; that transcends typical technology products. Palm Pre might be good or the an HTC Android phone – but they all lack social object status. i like all of them especially the golden case it awesome. 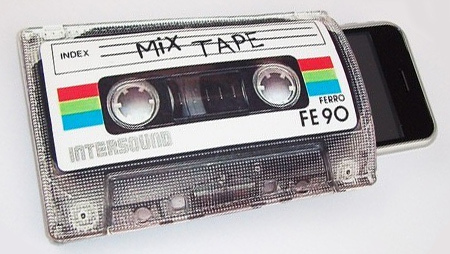 I love not being a sheep and using off brand MP3 players that allow me to use what ever software that I want. Hell I don’t even HAVE to use software I can transfer MP3’s from my music folder directly to my MP3. So while you morons argue over which is better between Apple and Microsoft and their sheep, over-priced, crap, I’ll be happy with my cheap, just as good MP3 off brander. These are very unique the only one that seems useful and cool is the steel iphone case. I suppose if you are a die hard nes or xbox person those would be cool for you. Thanks for this interesting list of cases. How does the ZUNE get into this thread? This is for the iPhone not iTunes? the iClooly case is awesome! 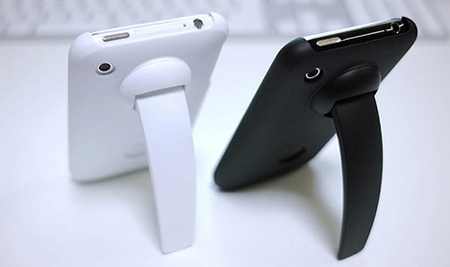 like the stand that can be used to hold the iPhone when answering a call, very smart idea. I love the cassette + 2nd steampunk cases!